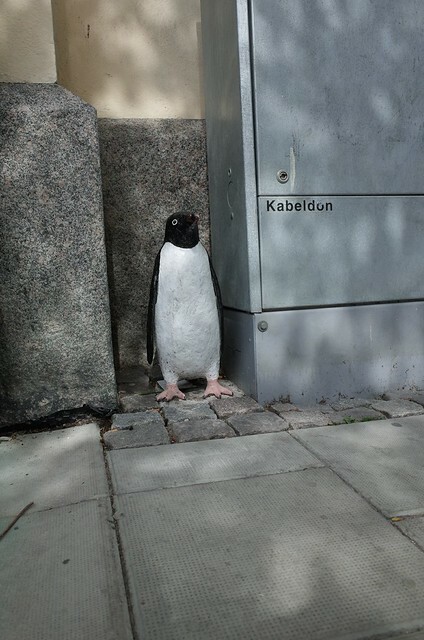 Urban Penguin | Flickr - Photo Sharing! Sigfrid Lundberg, Anna Toss, wuwei2012, and 6 other people added this photo to their favorites. Ah ha! Is he still there?! Yes, it's still standing there.